, Mt. Baker, Juan De Fuca Straight and Ocean. Situated on a completely private & nicely landscaped 1.28 acre parcel. 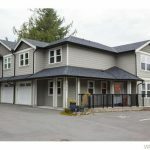 Colwood/Metchosin border location, close Royal Bay Waterfront Development. 2400 sq/ft 2 level House, well maintained, needs updating. 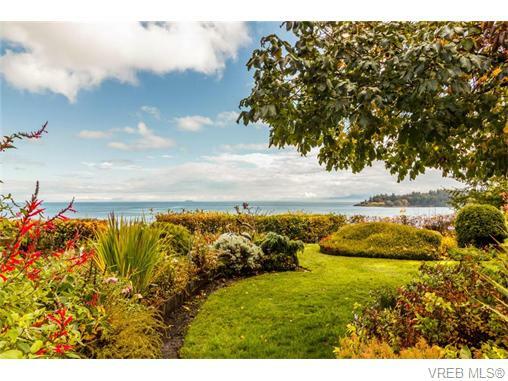 3 bdrms, 2 baths, great ocean views from East facing rooms. Large kitchen, livingroom leads to private view patio & gardens. Down has large familyroom, lots of storage, bdrm. 2 year old roof, alarm system, built-in vac, propane generator, irrigation. Most of the property is level. Great for pets, animals & kids! Lots of fruit trees, gardens, sheds for wood, storage & hottub Building. Lots of parking.